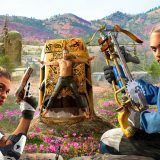 At the end of Far Cry 5, the United States gets nuked. Seventeen years later, the region and residents of Hope County have endured and mostly recovered from the devastation anew. The vegetation is more abundant, society has been reshaped, and there is a hell of a lot more duct tape everywhere. Everything feels new and different–well, except for that fact that there’s ruthless, tyrannical oppression taking over everything and it’s up to you, and basically only you, to stop it. Some things never change. 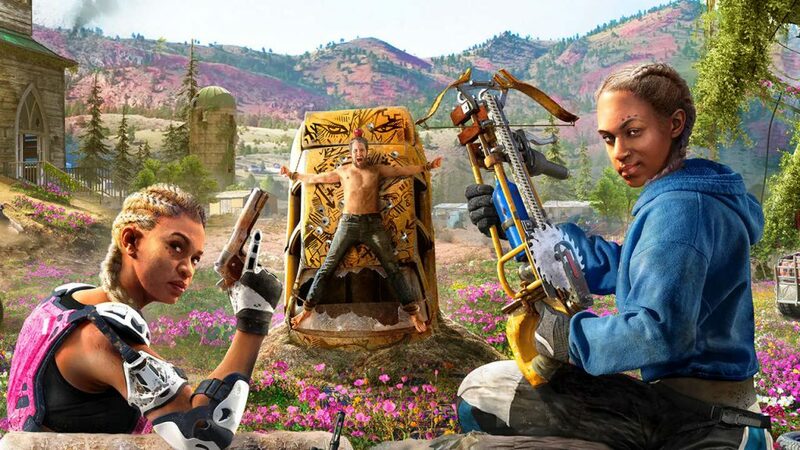 That’s Far Cry: New Dawn–despite a few new novelties and a great mechanical twist, New Dawn feels exactly like what it is: a direct continuation of Far Cry 5.